The Fast Track Expert Panel is ready to save you valuable time looking for the right solution to your materials challenge. In a vibrant and dynamic complex of industries the status quo is never good enough. New solutions are acquired by consulting the best and the brightest to push technology forward. Our Expert Panel consists of experts from the industry, GTS institutes and universities, so whatever solution you may need you are guaranteed to receive a vast array of perspectives and insights. Our Expert Panel can get you started in one of two ways: we find the solution right away or start up a larger project, if the problem is very complex. Sometimes the challenge demands new research and development and the Expert Panel will create a unique team of experts from the industry, GTS institutes and universities, setting up a tailor made project team focused on your challenge and the task at hand. 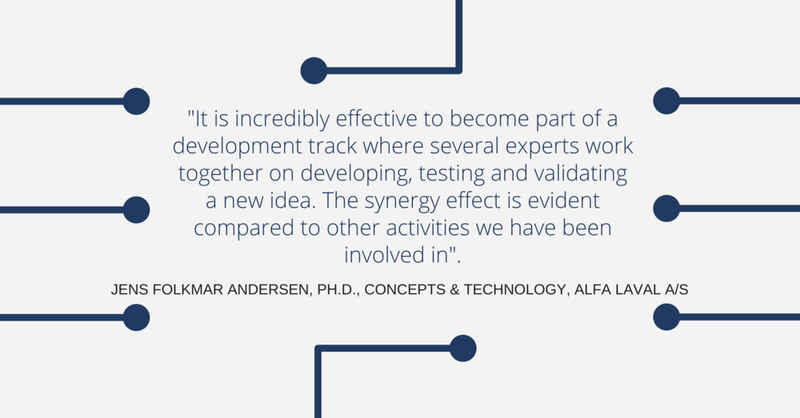 you can gain the benefits from the synergy effects there are from combining a variety of experts, engaging them in a technical discussion that focus on your specific challenge.